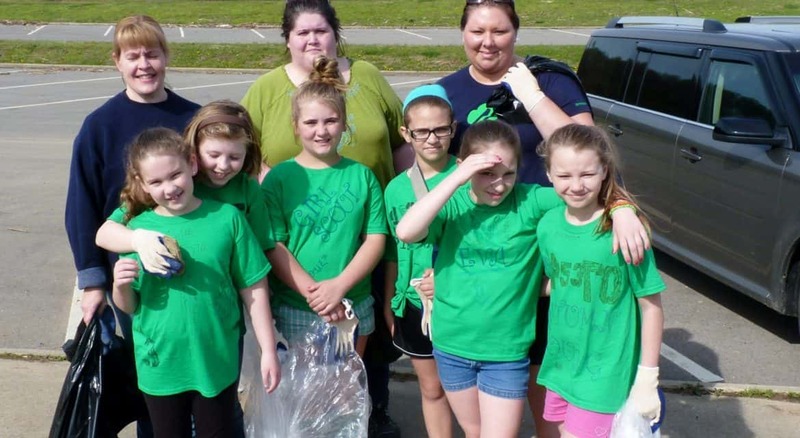 Members of Girl Scout Troop 45370 from Felicity work around Harsha Lake during the 2015 Spring Litter Clean-Up. 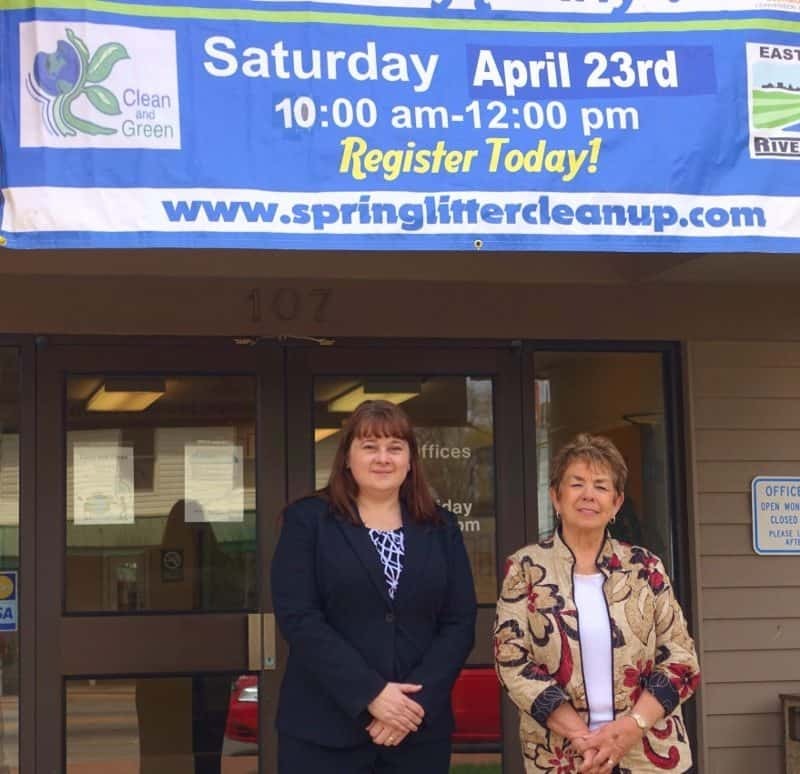 Williamsburg Administrator Susan Ellerhorst, left, and Mayor Mary Ann Lefker prepare for 2016 Spring Litter Clean-Up. 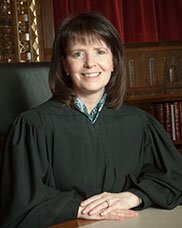 WILLIAMSBURG , Ohio (April 5, 2016) –Mary Ann Lefker has been mayor of Williamsburg for 16 years, and for 16 years the village has participated in Clermont County’s Spring Litter Clean-Up. “We have an awesome turnout,” she says. The first year, about 20 kids showed up. Now as many as 100 youth and adults turn out to pick up litter throughout the village and celebrate with a cookout afterwards. 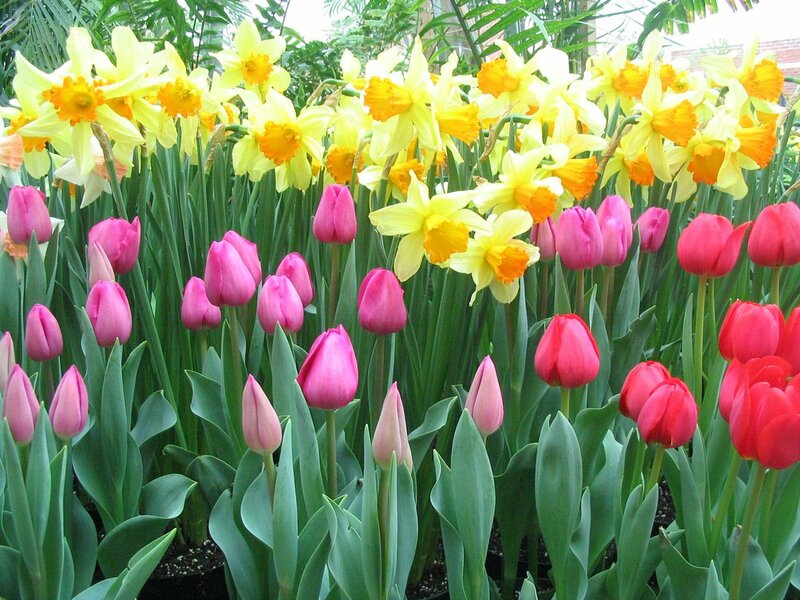 The Spring Litter Clean-Up will be held on Saturday, April 23, at 11 locations throughout Clermont County. Start times range from 9 a.m. to 10 a.m., depending on the location, and the event ends at noon. The Spring Litter Clean-Up, coordinated by the East Fork Watershed Collaborative and Valley View Foundation, is an all-volunteer effort to enhance local communities and the East Fork Little Miami River watershed. Some volunteers paddle in canoes to pick up debris at East Fork Lake and the Little Miami River, while others walk stream banks, streets and parks to collect litter. 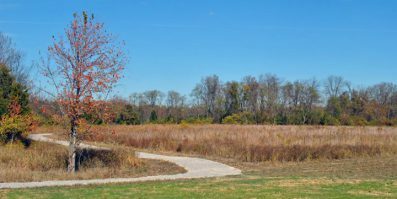 Last year, 5 tons of trash removed from 13 sites across the East Fork watershed and county, including 8 miles of riverbank/lake shoreline. 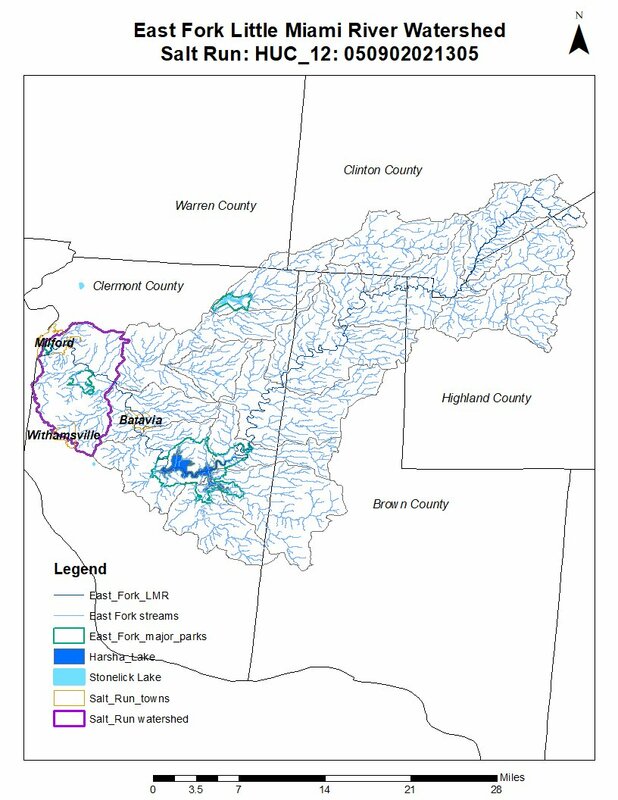 “It is inspiring to see so many people come together each year to help protect the natural resources that make Clermont County and the East Fork watershed unique,” said Becky McClatchey, watershed coordinator at the Clermont County Soil and Water Conservation District. All locations will hold a free picnic lunch beginning at noon. Volunteers will also get a free “Let’s Fight Dirty” T-shirt, designed by Karley Wrigglesworth, a fourth-grader at New Richmond Elementary. 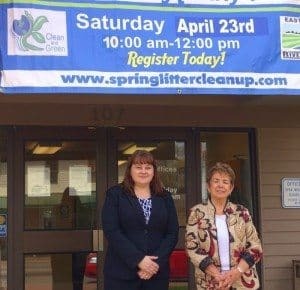 Locations and registration information can be found at the Spring Litter Clean-Up website, http://www.springlittercleanup.com. The event is sponsored by the Southern Ohio Association of Realtors and Clermont County Convention and Visitors’ Bureau.